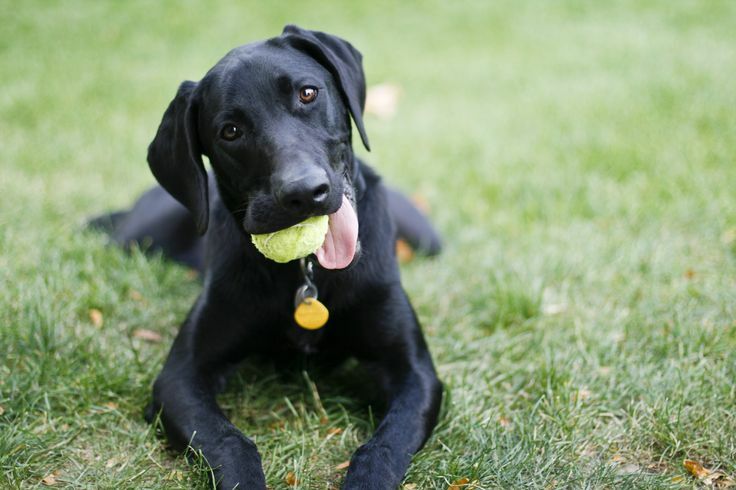 How many times do dog roll on the ground, licking his coat or chewing his fur? That’s actually his way of keeping clean. But that’s not enough! 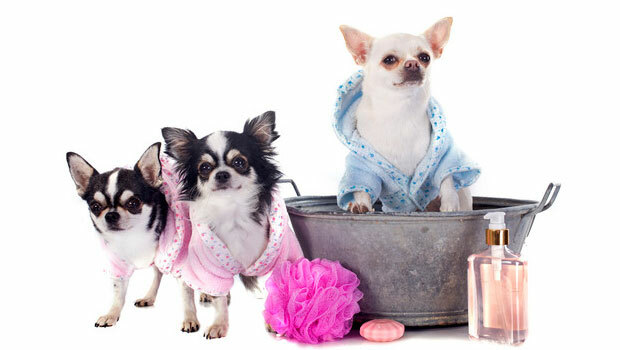 You pooch needs a little help from you, when it comes to cleaning and grooming. Grooming is an important aspect of responsible dog parenting. Brushing and bathing apart, grooming also allows you to thoroughly check your dog for any abnormalities or illnesses on a regular basis. In fact, it’s alright if you don’t have a routine set. Dogs, fortunately, do not need to bathe as often as their human friends. Besides, you can always start small, keeping one task each time. For example, you can brush your furry bundle a day and bathe him the next. Keep the nail trimming for another day; this way you can keep your sessions shorter, which is not only helpful for you but also less stressful for your pooch. In addition, there is one more thing you need to keep in mind, always use suitable quality grooming products and tools. Your dog’s skin is different from yours and therefore need special products designed just for them. In this post, we will talk about the basic essentials of dog grooming. Here are a few things you need to know. Fortunately, most dogs enjoy brushing. But how many time do you need to brush your pooch and what kind of brush you need, depends on his hair type. According to some of the most experienced Brandon dog groomers, long-haired dogs need daily brushing as they are more prone to matting and tangling of hair. Short-haired dogs, on the other hand, can have a few weeks’ breaks in between brushing. A weekly brushing is enough for medium-haired dogs to prevent matting and tangles. Increase the brushing frequency during shedding season. In fact, you can always brush your dog daily for a healthy and shiny coat, as long as he enjoys it. And as you brush, always check for ticks. Bristle brushes, which can be used for all type of hair. You should determine the length of the bristles and the spacing between bristles determine, depending on your dog’s hair coat. For instance, dog with longer hair coat need the widely spaced and longer bristled brushes, while dogs with coarser hair coats need stiffer bristles. If your dog has medium to long hair or curly or woolly coats, go for the wire-pin brushes that come with or without rubber-tipped ends. For removing mats and tangle, slicker brushes with fine wire bristles are just perfect. Irrespective of the brush you are using or your brushing frequency, be gentle, especially when removing mats or tangles and take your time. 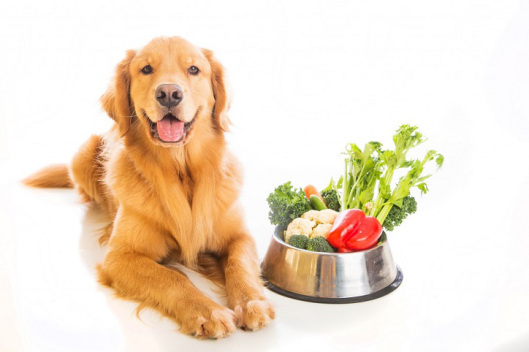 It must be a pleasant experience for your dog, something he looks forward to. According to the American Society for the Prevention of Cruelty to Animals (ASPCA), you should bathe “your dog at least once every three months.” However, there is no harm in increasing the frequency if your four-legged friend goes outdoor a lot or has skin problems. One thing to remember that bathing them too frequently can dry out their hair coat and skin, causing severe problem in the long run. Dogs who go swimming also require less bathing. You can use a bath toy if your pooch is overexcited or does not like the bath. Similarly, you can also take them to qualified groomers for a professional bathing service. Some dogs like Shih Tzu, Australian Shepherd, or Poodle need regular haircuts as they have continuously growing hair. Depending on your dog’s breed, you need to cut their hair in every 2-4 weeks. Now, this is one task best left to professionals. As you heed towards the groomers, make an effort to calm down your dog to ensure that the grooming visit goes well. Stay with your dog, if possible, especially if you have a small pup or an aging dog to provide a familiar environment. Some dogs produce excessive earwax and/or have a lot of inner-ear hair. Clean their ears at regular intervals using a cotton ball dampened with liquid ear cleaner for dogs, mineral oil, or hydrogen peroxide. But don’t go too deep as it may cause irritation, trauma, or infection. Simply lift away the wax or dirt instead of rubbing it into their ear as their inner-ear skin is very delicate. To clean your dog’s ear, gently fold his ear back and wipe away the dirt from the underside of his ear. Check for swelling, odor, discharge, and other signs of infection. Your dog’s nails shouldn’t touch the ground as he walks. You will need some nail clippers, either a scissors type or a guillotine type, depending on what you’re most comfortable with. Alternatively, you can use an electronic nail grinder, after consulting your vet. Since your dog is likely to resist during the pedicure, tire him out with some vigorous exercise and also get someone to help you hold him down. In addition, check your dog’s feet regularly for infections, wounds, and/or foreign objects like debris, pebbles, and small pieces of broken glasses. Give him proper winter and summer paw care and use a good pad moisturizer and always be careful when taking him for a walk. Home grooming is not really a big thing, if you know the basics. And it also improves your bond with your pup. All it needs is a few hours’ investment and a little attention on your part. But if you are still finding it hard, professional dog groomers are the best solution. After all you wouldn’t like to take chances with your best furry friend.